Cyrq Energy indicates strong geothermal development pipeline in the U.S. 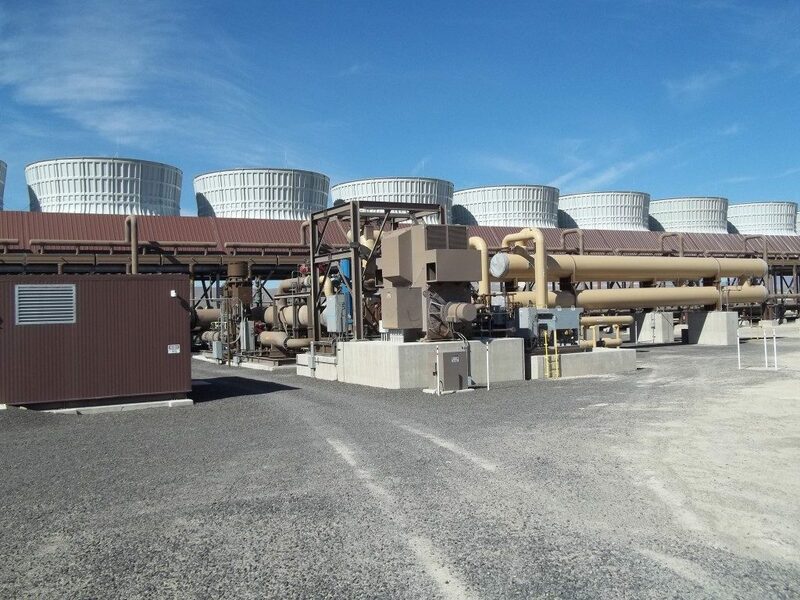 In an interview, the Nick Goodman, CEO of Cyrq Energy talks about the company's five operating geothermal plants in the U.S. and up to 219 MW of development plans in the U.S. and beyond. In a recent interview with Renewables Now, the Nick Goodman, CEO of geothermal developer and operator Cyrq Energy announces that the company is planning the development of 219 MW in geothermal power generation capacity. The company currently operates five geothermal power plants in Utah, Nevada, and New Mexico. This is a total operating capacity of 131 MW. Whereby there had been no official announcement of the Lighthing Dock geothermal plant being operational, but that now seems to be confirmed. Cyrq Energy seems to be now one of the more active players in the U.S. and is looking at various development and acquisition options in the U.S. and international, and also the possibility combination of solar and geothermal. The company announced last year, that it has secured a project in Kenya with an initial development potential of 70 MW (overall potential estimated at 330 MW). Cyrq is working on five concrete Power Purchase Agreements for projects in the U.S., which would set the foundation for the development of 219 MW in geothermal power generation capacity. Cyrq Energy Geothermal Interview Kenya Nick Goodman U.S.